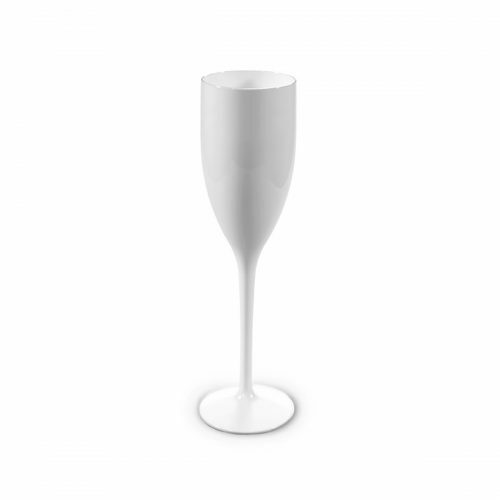 Our clear, unbreakable and reusable Champagne flute of 15cl (graduated to 13cl) is the perfect complement to your business, not only because it is unbreakable but also because you can customise it with your company logo or event. Our prices decrease according to the quantities. 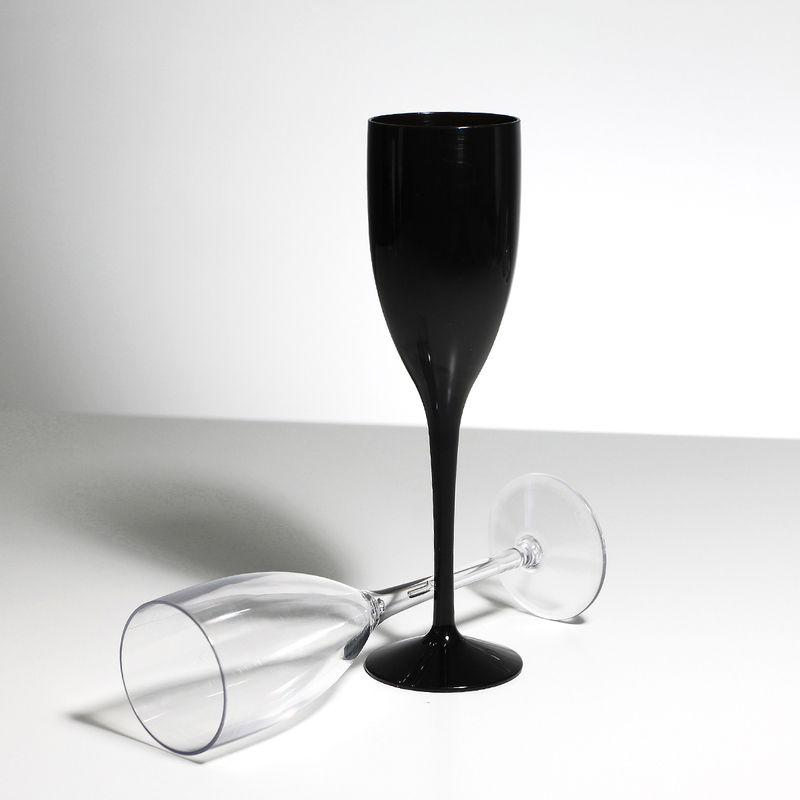 Clear Champagne Flute: the solution for your establishment! 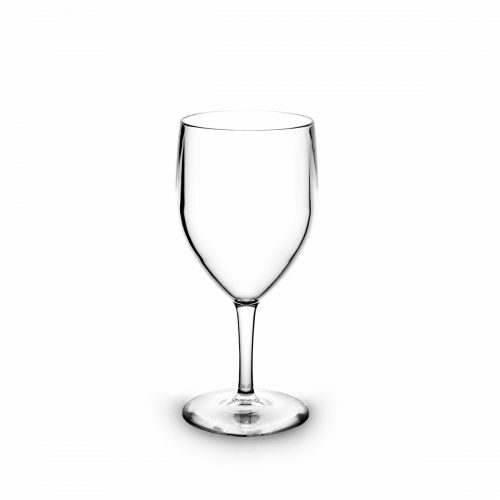 An unbreakable glass that respects the properties of the drink, allowing the preservation of its natural aromas and maintaining its effervescence for longer. 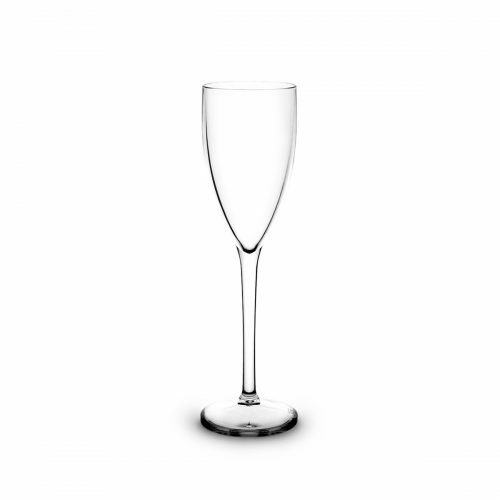 A fine and elegant glass, ideal not only for serving sparkling wines, but also Champagne-based cocktails or other carbonated drinks such as Champagne and wine cocktails, Bellini and Mimosa. Do not wait any longer and start using our unbreakable, reusable cups today at your facility. 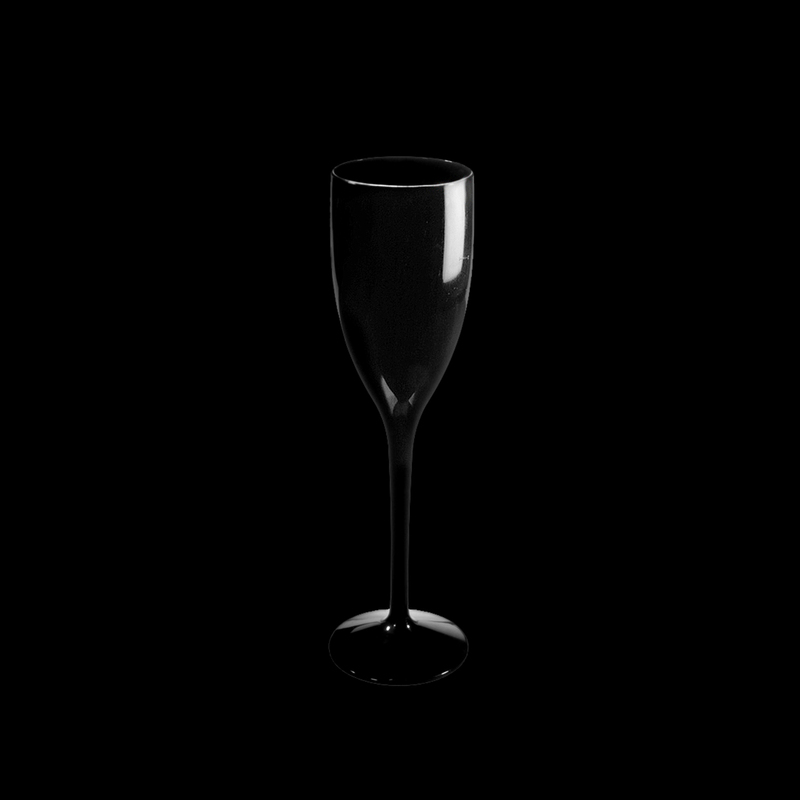 RBDRINKS®, the brand that reinvents the glass!